FCPL Kids: What's Happening at the Library This Week? What's Happening at the Library This Week? 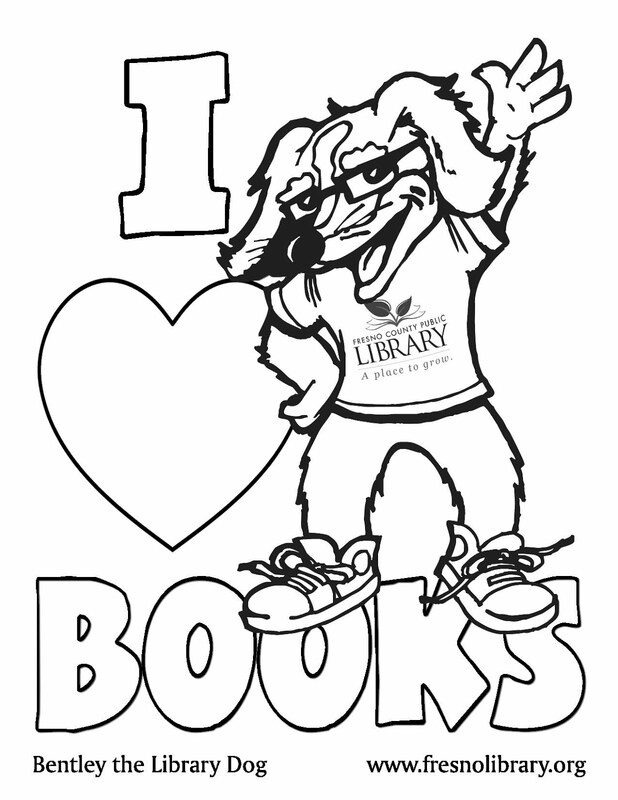 There are some great workshops and crafts for kids going on at a library branch near you! The Summer Reading Challenge and all related events will be continuing until August. For more information about the program and events, click here.